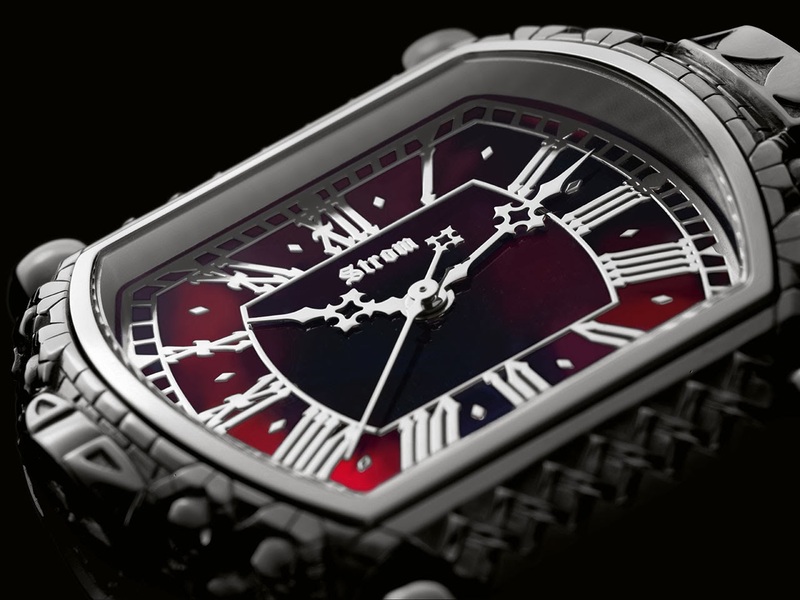 The designer Daniel Strom inherited from his father, Armim Strom, a passion for elegant watches and, there are more than 25 years, has been creating their own masterpieces, ranging from specimens more traditional, but still stunning, as your Cruizer Collection, until true odes to the gothic style as we can see in the Agonium Collection. 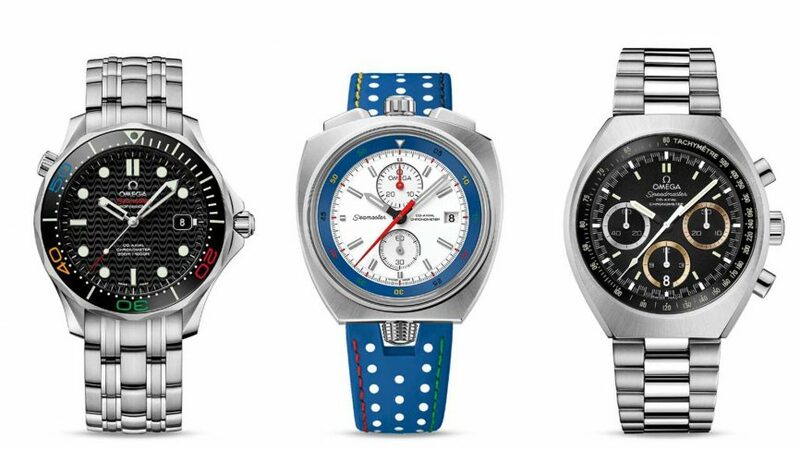 This line of watches won’t present any model that an executive would take to a business meeting, since it is not conspicuous by their discretion, not by traditional, but if you have a style that supports this type of accessory, I bet that was drooling in the boxes in silver or in gold rosê well worked and the final set outside of any standard to which we are accustomed. 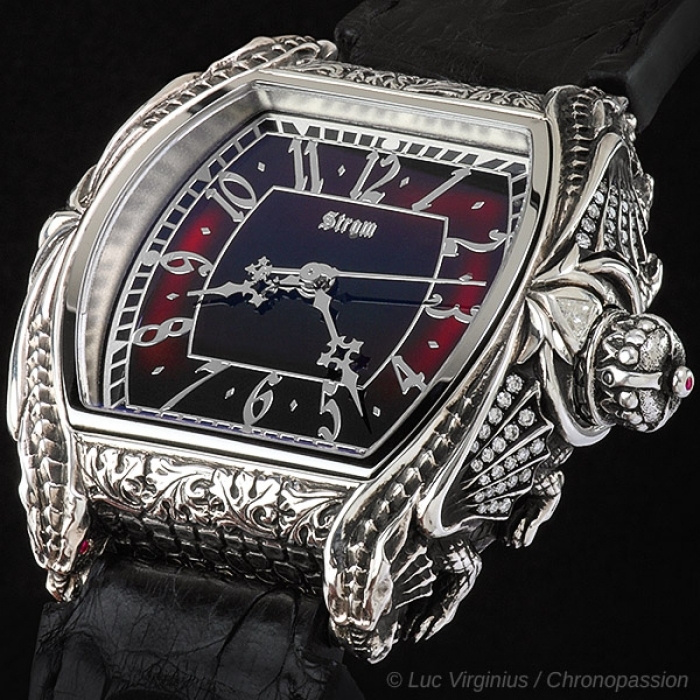 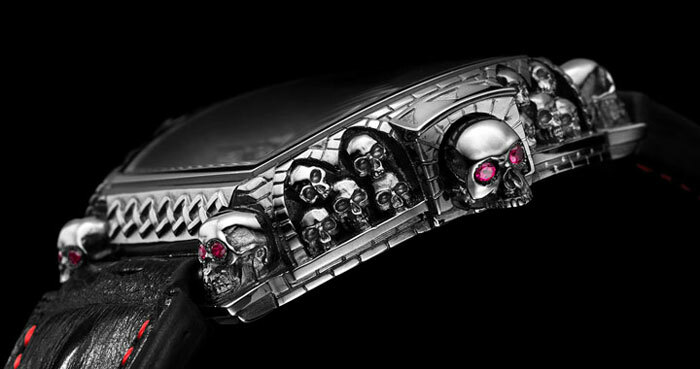 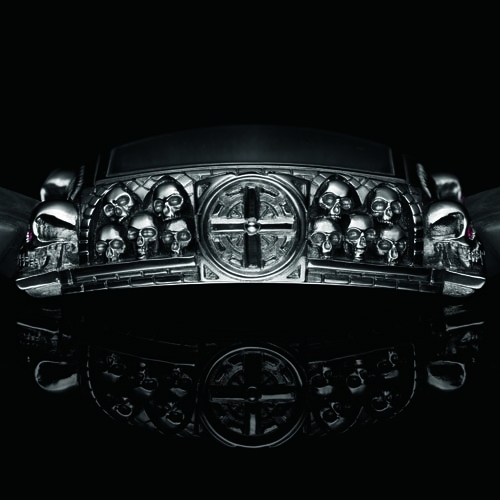 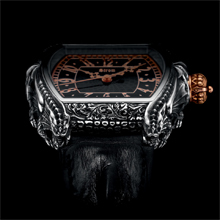 The Agonium Collection is also composed by two more copies, the Draco and the Angelus that appear decorated by dragons and angels, respectively, presenting the same level of finish, details and materials already mentioned. 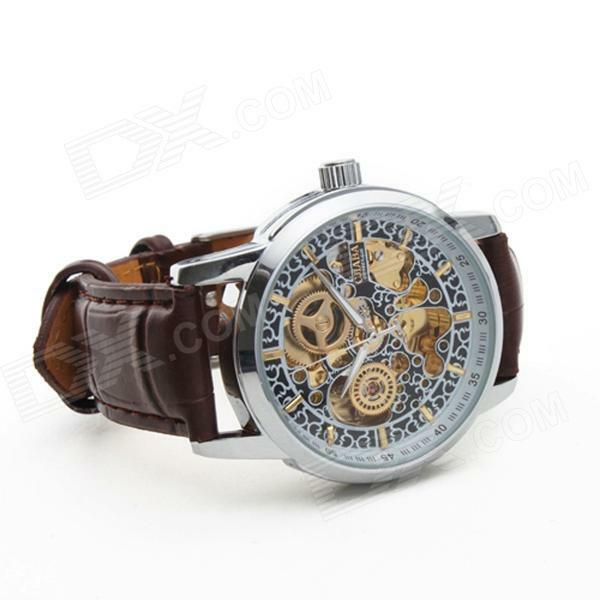 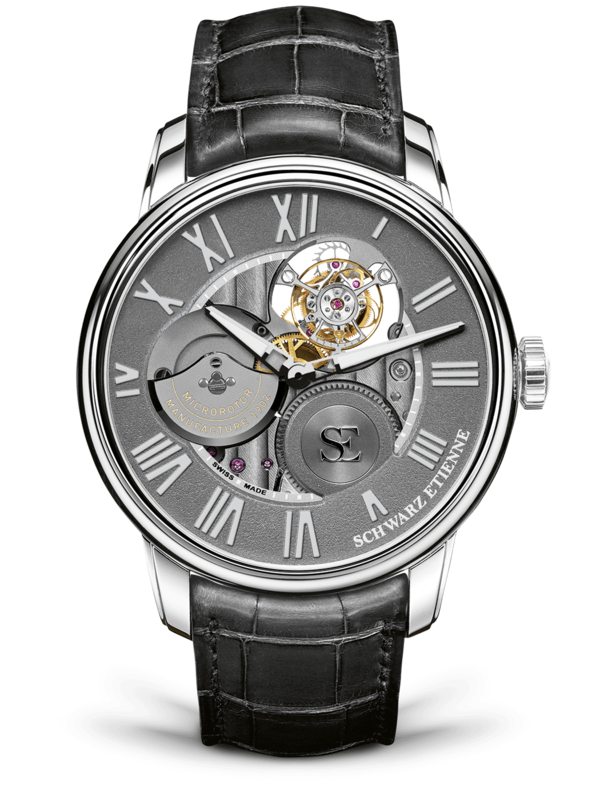 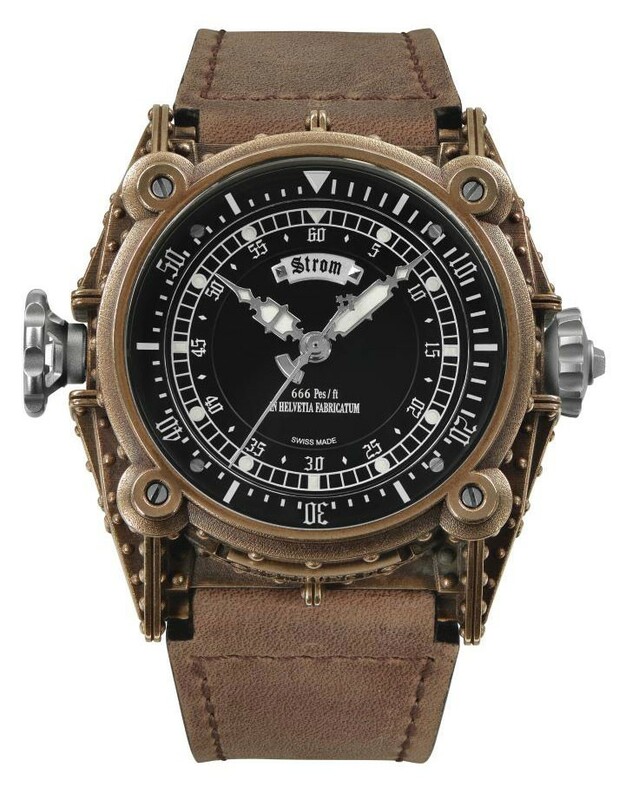 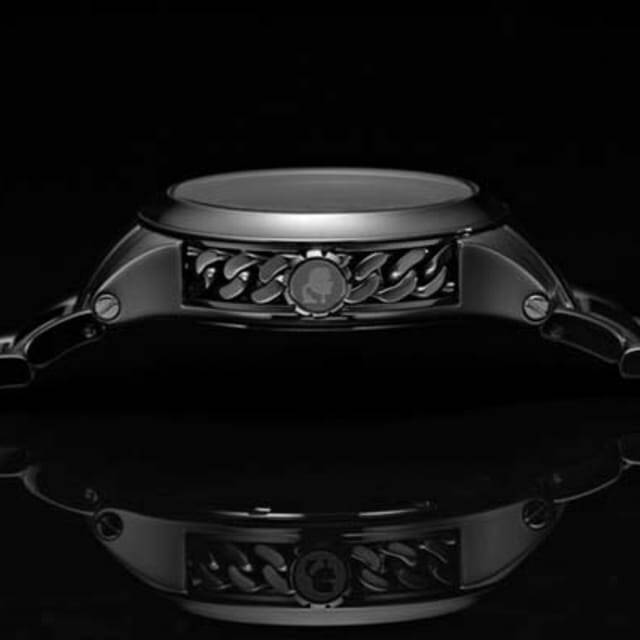 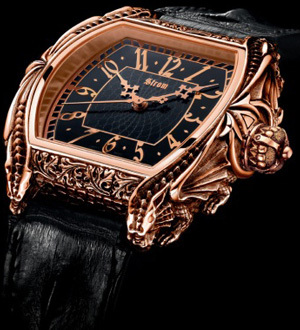 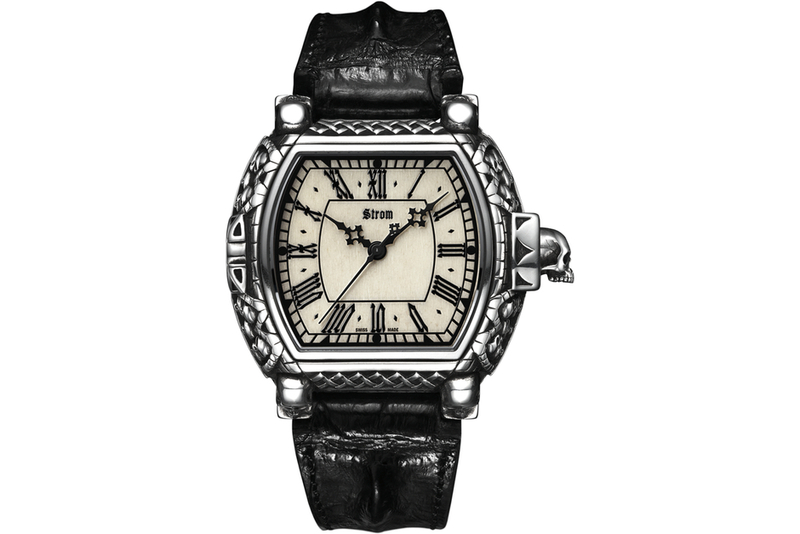 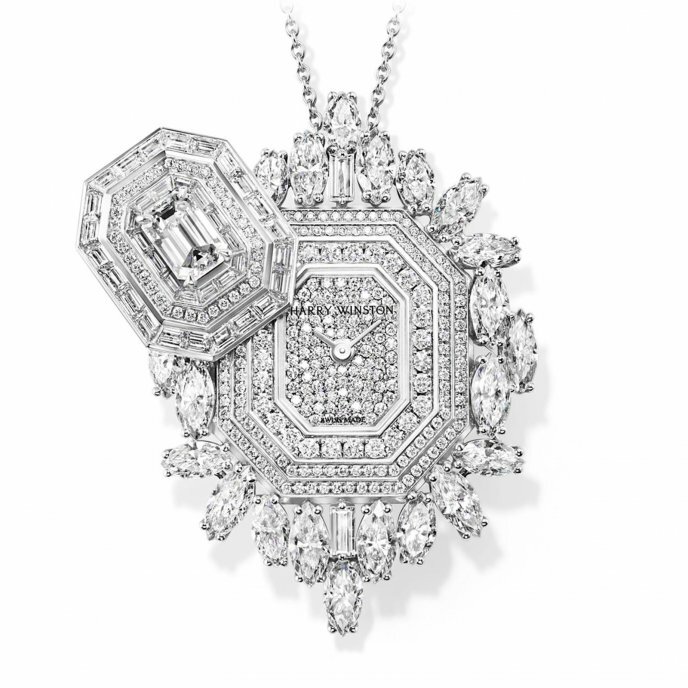 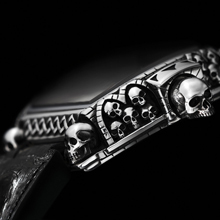 In addition, the Strom has also launched other accessories with the same themes of his watches, are rings, pendants, buckles and cufflinks that nothing should to the watches of the brand. 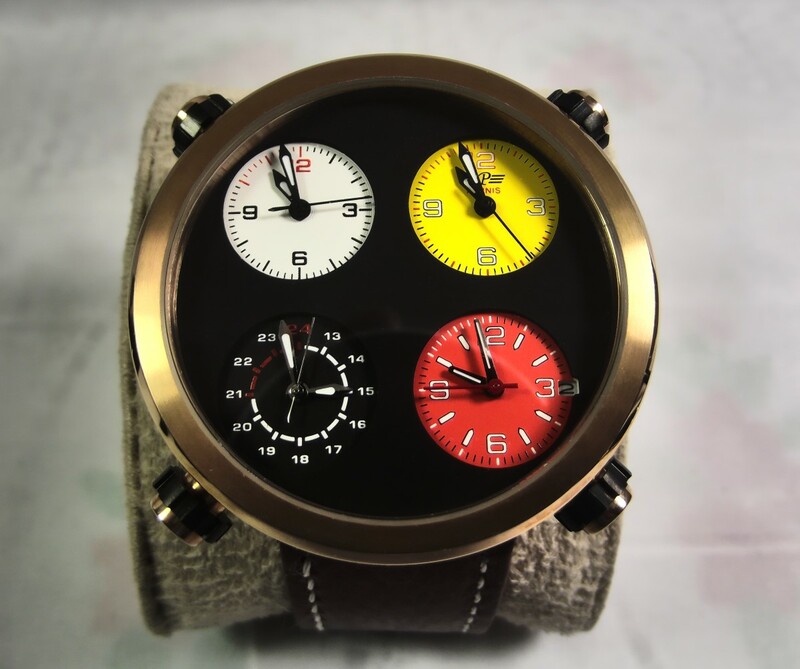 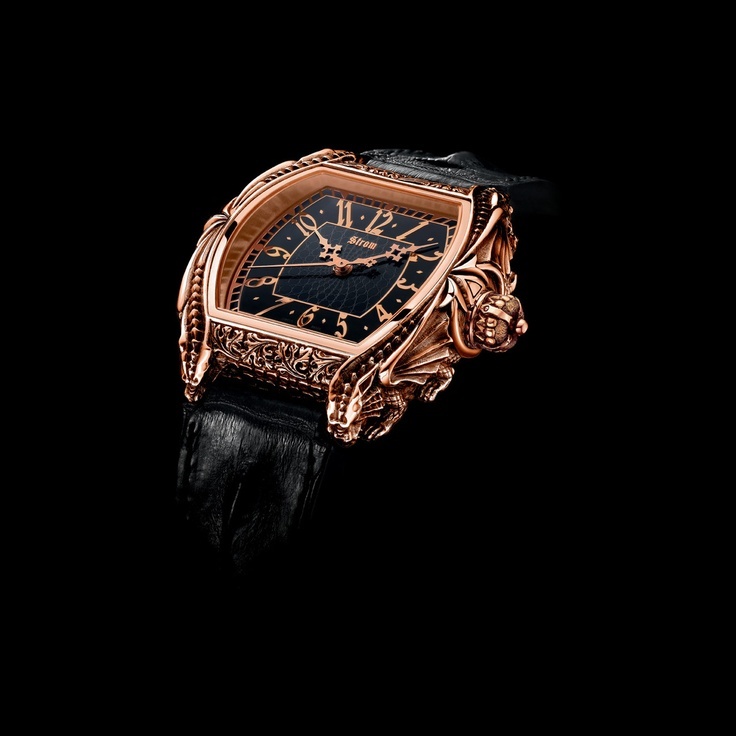 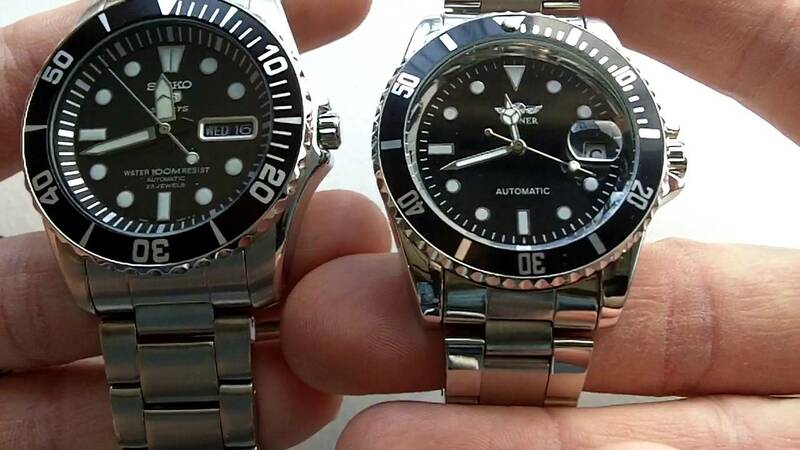 Note: I have not found these watches to sell in any virtual shop, and, taking into account that are made to order, I do not believe that this is possible, but, according to my investigations, a piece of these collections costs an average of 17,000 euros!